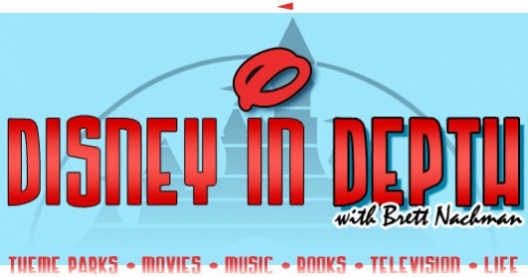 Just a few weeks ago Disney In Depth celebrated this summer’s 15th anniversary of The Princess Diaries, a major commercial hit for Walt Disney Pictures and Garry Marshall, the film’s director. 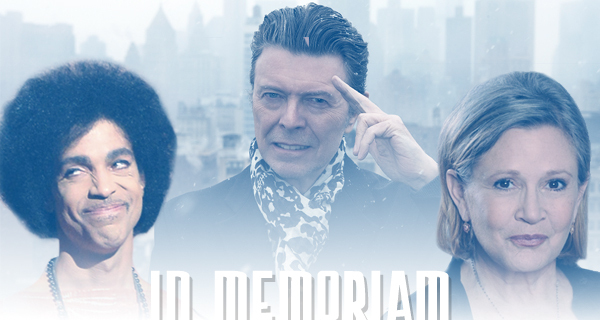 Regrettably, there was the news this week of Marshall’s death. Having directed seven films for The Walt Disney Company and being responsible for creating a slew of hit shows for ABC during its comedy heyday in the 1970s, Marshall played a substantial role in developing popular content. His passing at age 81 comes across as almost too soon for a man still hard at work, always wanting to produce laughter and happiness. 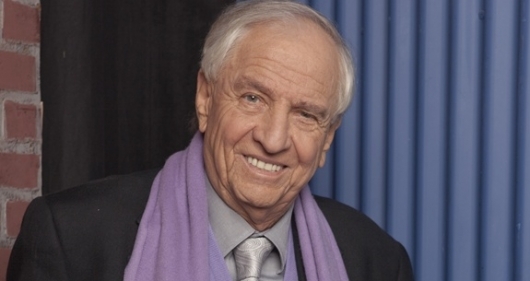 Garry Marshall, who brought some of the most remembered and successful sitcoms of the 1970s to American television and directed some notable films such as Pretty Woman, died on Tuesday in Burbank, CA, of complications from pneumonia following a stroke, according to Variety. He was 81. Marshall’s programs, which pretty much dominated ABC-TV for the entire decade of the 1970s, consisted of The Odd Couple and Happy Days and its spinoffs, Laverne and Shirley and Mork and Mindy. With each of them came a kind of innocuous hilarity that had healthy doses of mild slapstick, easily resolved narratives, and always an emphasis on a slight surreal aspect of fun. Unlike say the socially conscious programs of the time that were being churned out by the stable of TV pioneer Norman Lear (like All in the Family and Maude), Marshall’s sitcoms, although they were rather perfunctory and innocuous by way of social redemption or awareness, held almost equal footing in terms of ratings success. And indeed, like many of the characters on Lear’s programs (Archie Bunker, Maude, Fred Sanford), Garry Marshall also helped create and was instrumental in bringing characters that were and have remained almost as iconic, such as The Fonz, Mork from Ork, Laverne, and Shirley. Valentine’s Day and New Year’s Eve director Garry Marshall isn’t quite done with directing romantic comedies that feature an ensemble cast tangled in an intertwining story that take place during the course of a celebrated holiday. After nearly a three-year hiatus, the director has chosen Mother’s Day as his next holiday movie, and he has already got Julia Roberts, Kate Hudson, Jennifer Aniston, and Jason Sudeikis set to star in the film. More on the story below. 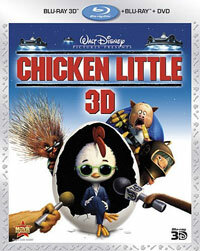 Is the Chicken Little 3D Blu-ray the end of the world, as we know it? Chicken Little falls into that same mediocre Disney animated film category as Meet The Robinsons and Bolt and the more recent Mars Needs Moms. The movie proves that good animation can only get you so far. Without a compelling story, enjoyable characters, or good jokes, the film ultimately falls flat. The heart and storytelling of Pixar are sorely missed in Chicken Little, which relies too much on outdated references and animal gags that don’t entirely make sense in the world they’ve built.